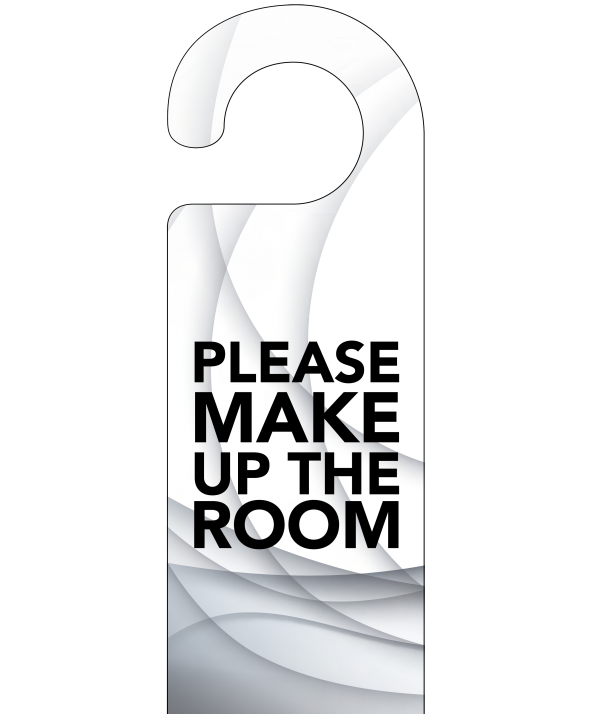 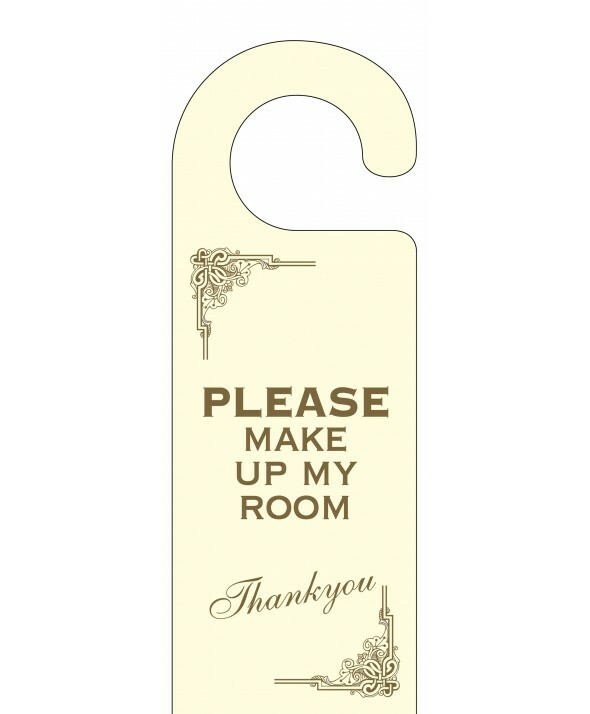 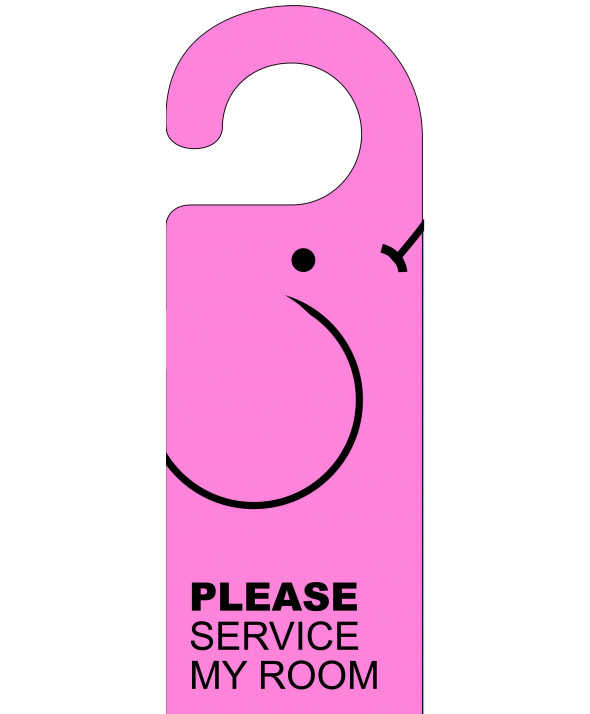 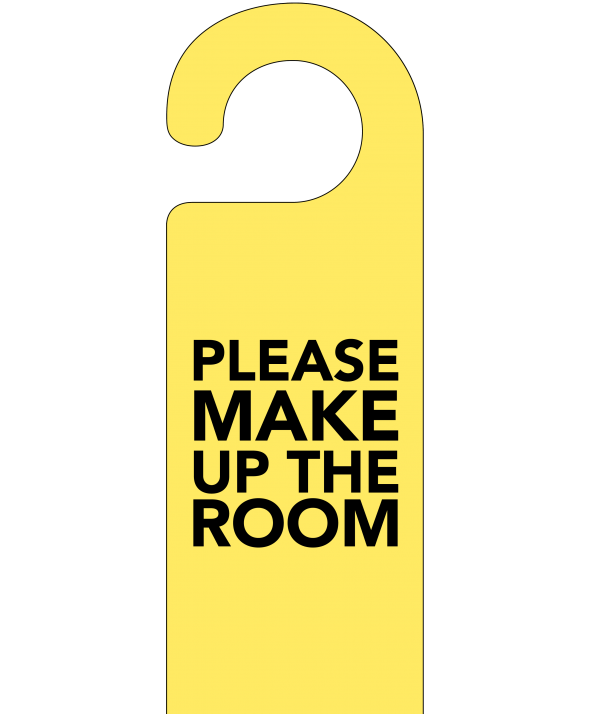 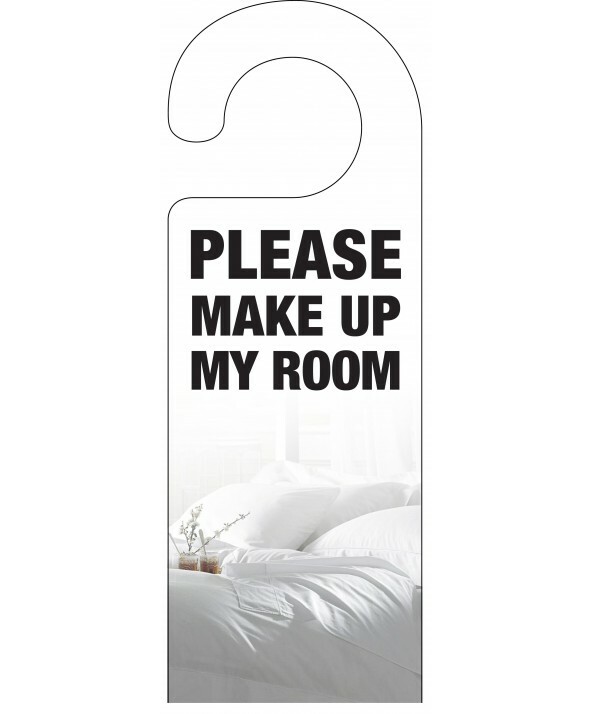 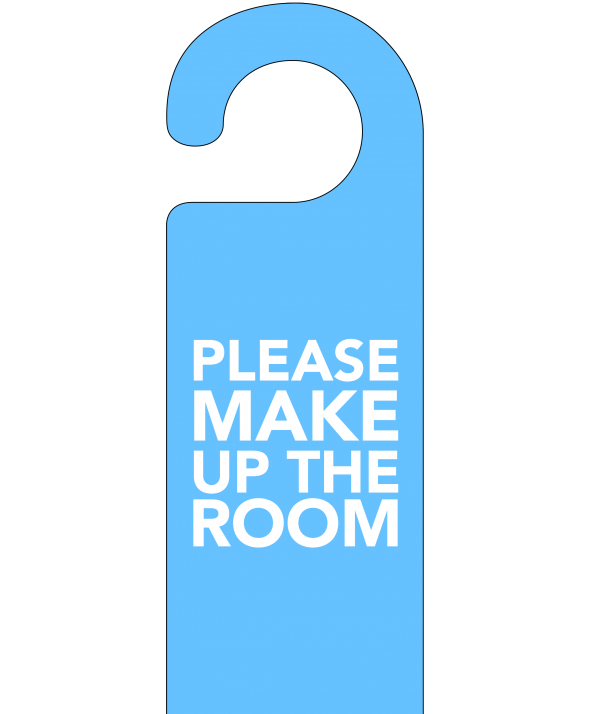 Every hotel, guest house and B&B needs a good supply of high-quality please make up my room door hangers. 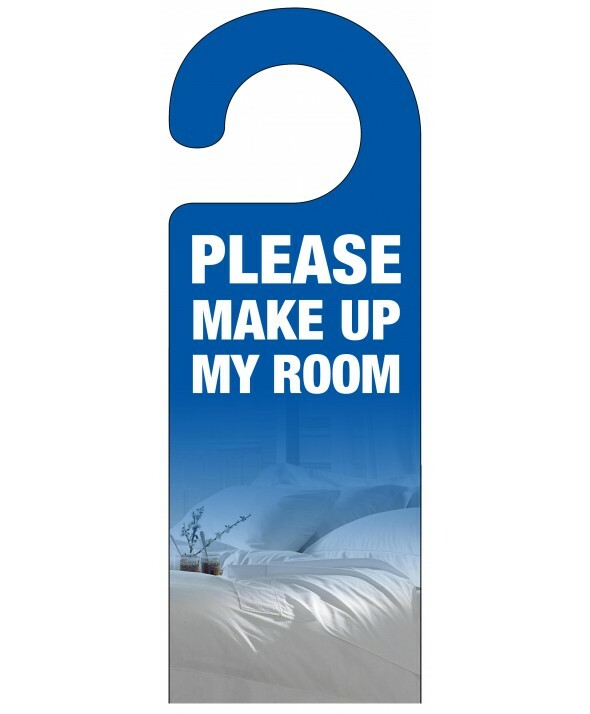 Hotel Door Hangers offers a wide range of designs with a variety of customisation options to ensure everything in your establishment remains on brand and in keeping with the rest of your decor. 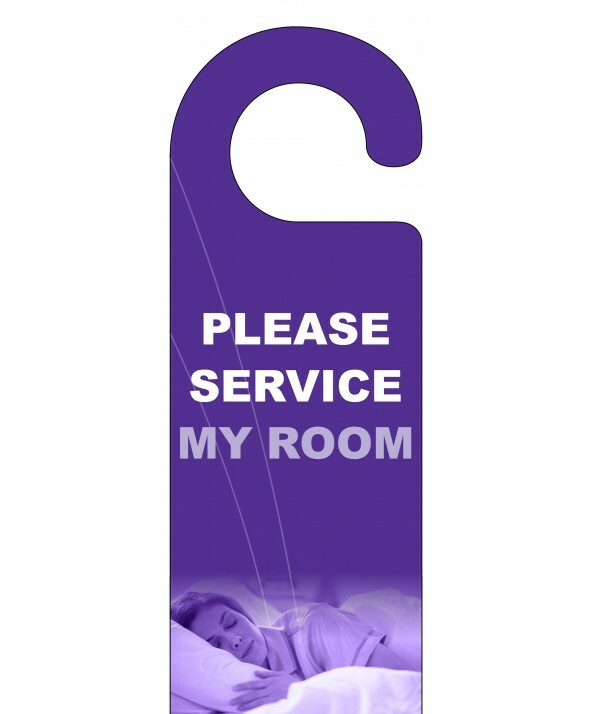 Whatever your needs, we can accomodate you to ensure satisfaction for you and your customers! 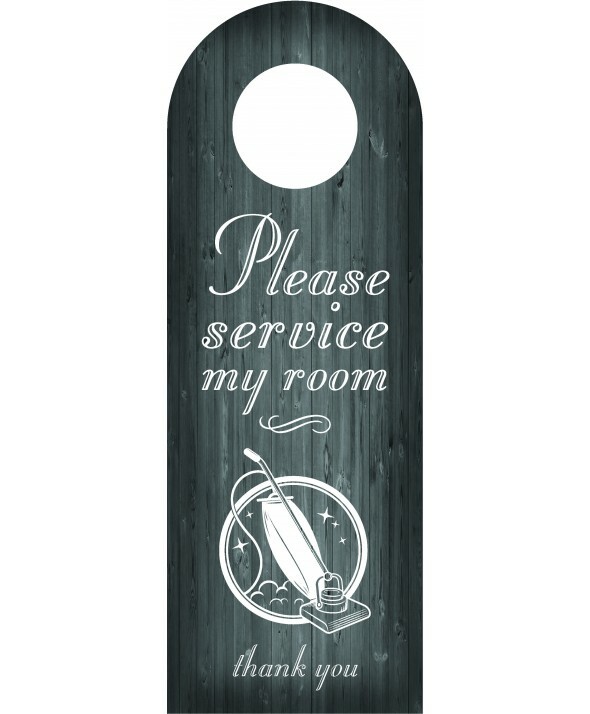 All of our door hangers are printed on 380gsm silk board and measure 101mm x 275mm. 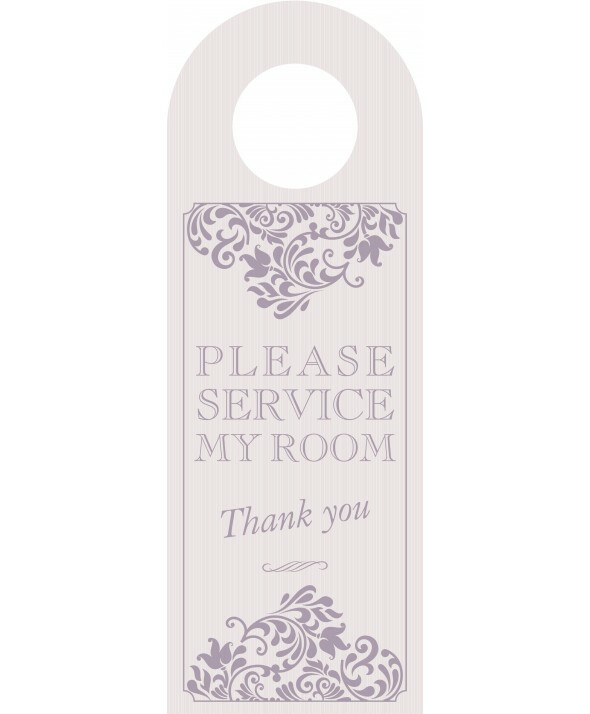 Each printed door hanger design is fully customisable, allowing you to add your company’s logo, name and information, as well as being available in a matt or gloss finish. 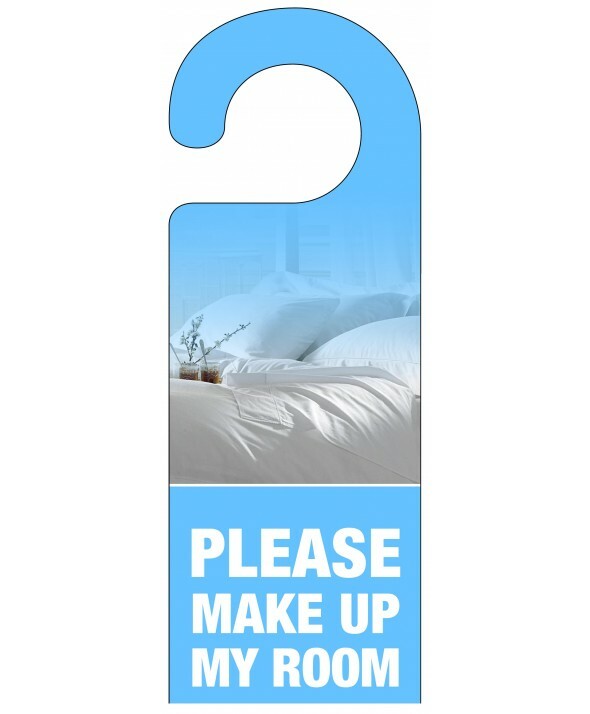 If you’d like to create your own custom door hangers, please visit our Bespoke Design page or Contact Us today.